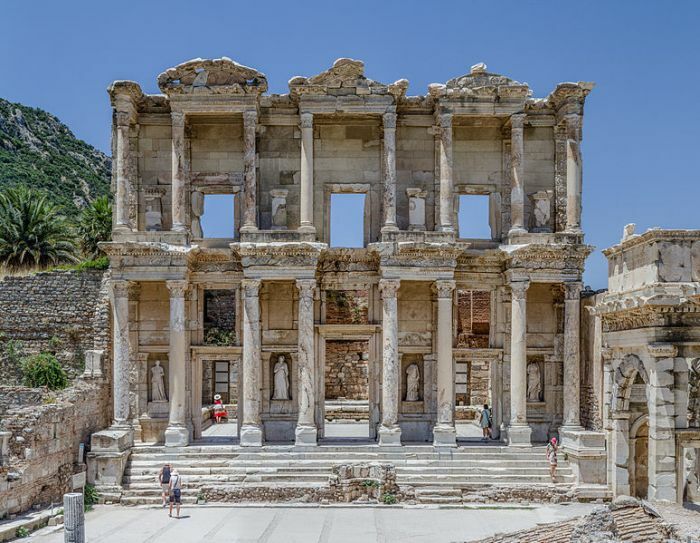 Currently nestled around 1.9 miles southwest of present-day Selçuk in İzmir Province, Turkey, the ruins of Ephesus still attract their fair share of tourists and history aficionados. And now the ancient settlement is all set to undergo a modernized infrastructural facelift that would once again establish its coastal credentials. 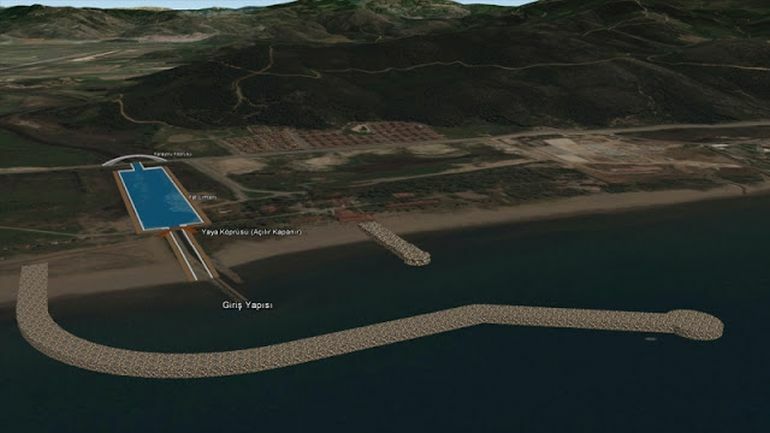 To that end, engineers at Turkey’s State Hydraulic Works are planning to contrive an ambitious project that would reconnect the Ephesus site to a harbor on the scenic Aegean coast. 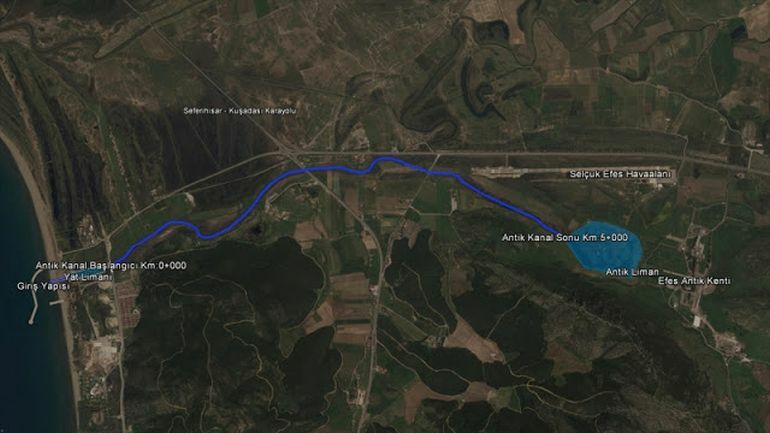 In essence, this modern feat, touted simply as the ‘Antique Canal Project’, will replicate the ancient design of a massive canal that effectively linked the settlement with the coast but has since silted up (along with the port) by the centuries-long course of the Cayster River (Küçük Menderes). 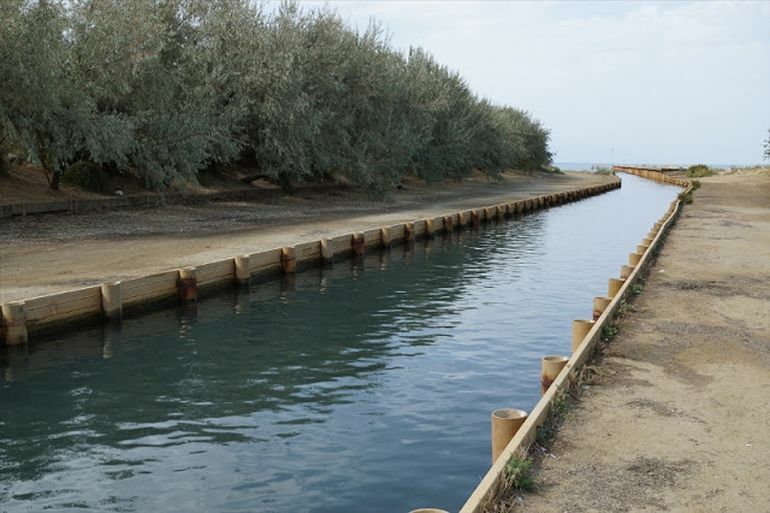 With the realization of the Antique Canal Project, we will return the region to its situation 2,500 years ago. 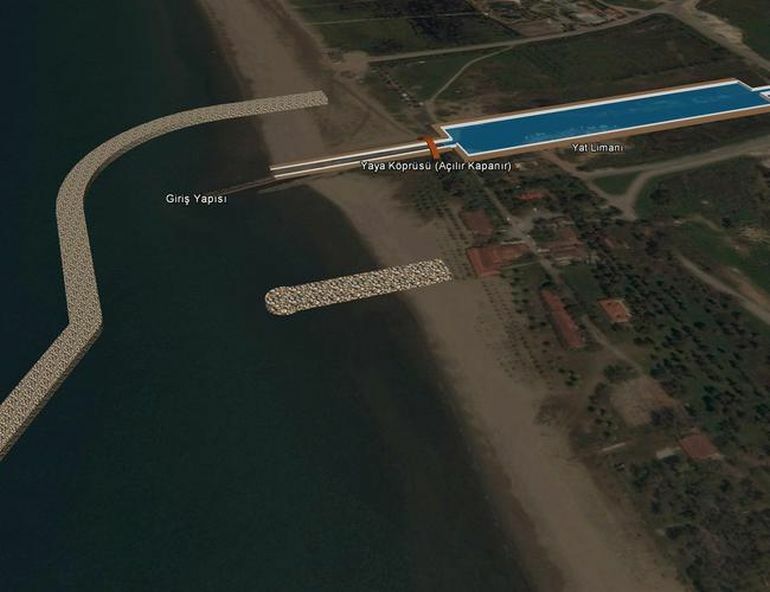 This planned ‘re-connectivity’ of Ephesus to the sea will actually allow visitors to travel to the site by boat via the enlarged canal. On the other hand, the engineers have also noted how their project will strive to maintain the historical fabric of the ancient Greek city and its environs. I have set eyes on the wall of lofty Babylon on which is a road for chariots, and the statue of Zeus by the Alpheus, and the hanging gardens, and the colossus of the Sun, and the huge labour of the high pyramids, and the vast tomb of Mausolus; but when I saw the house of Artemis that mounted to the clouds, those other marvels lost their brilliancy, and I said, “Lo, apart from Olympus, the Sun never looked on aught so grand. Suffice it to say, Ephesus was one of the major Greek cities on the Ionian coast, and its commercial prowess was inherited later by Alexander the Great, his Diadochi successors and even the Romans. In fact, Ephesus, currently having the status of a UNESCO World Heritage Site, also boasts its legacy of Early Christianity, with its designation as one of the seven churches of Asia (as cited in the Book of Revelation) and possibly the origin place of the Gospel of John. These religious credentials were complemented by impressive secular structures like the Library of Celsus and the huge Theater (that had the capacity for over 25,000 spectators). However, by the Byzantine (Eastern Roman) period, circa post 5th century AD, the harbor was silted by the aforementioned Cayster River, thus relegating the trading potency of the ancient settlement. And thus by reconstructing the strategic canal, the Turkish officials are banking on this fascinating bequest of history associated with the ancient city that could potentially draw more tourists to the region, especially in light of the recent political troubles affecting the country. In essence, the re-establishment of the massive canal could once again fuel the commercial might of Ephesus, albeit in a different manner.